Colombia’s special prosecutor for the Odebrecht case gave the case’s judge a letter from former President Alvaro Uribe, who is implicated in the case, asking to investigate former President Juan Manuel Santos. In an interview with Caracol Radio, special prosecutor Leonardo Espinosa admitted he had delivered the letter of Uribe and former President Andres Pastrana to the judge. The admitted favor raises even more questions about the impartiality of the prosecutor who was appointed by the Supreme Court in December at the recommendation of Uribe’s protege, President Ivan Duque, who is a potential suspect in the case. 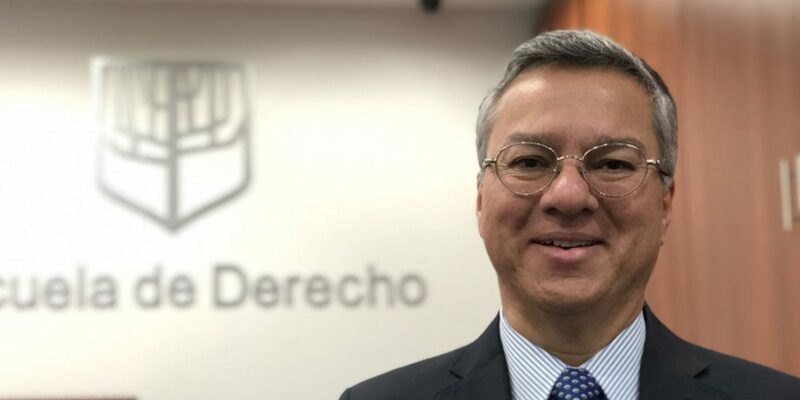 Espinosa told Caracol Radio that he met the judge in a cafe, and gave him a letter with questions to be posed during a ongoing hearings of three Odebrecht executives. In their letter, Uribe and Pastrana requested that the former Odebrecht directors be asked if it is true that Santos, “as incumbent president and candidate for re-election, held one or more meetings with Odebrecht officials during which a significant amount of money was handed over” for his 2014 campaign. When Uribe was president, he met four times with Odebrecht before the Brazilian engineering firm began bribing its way through bidding processes to obtain juicy public works contracts in Colombia, investigative journalism website Cuestion Publica discovered in diplomatic cables from Brazil. Duque and the 2014 “uribista” candidate Oscar Ivan Zuluaga met with Odebrecht executives in Brazil shortly before the company allegedly began to fund Zuluaga’s campaign. During that campaign, Odebrecht allegedly funded the campaigns of both candidates in the second round, Zuluaga and Santos, whose former campaign has been formally charged.